The Criminal Courts of Justice is the principal courts building for the criminal courts in the Republic of Ireland. It is located on Parkgate Street, near the Phoenix Park in Dublin. The court building, which officially opened in January 2010, replaced the Four Courts and other buildings as the location for most criminal matters before the Dublin Metropolitan District Court and Dublin Circuit Court. The complex also houses the regular sittings of the Central Criminal Court, Special Criminal Court and is home to the criminal division of the Court of Appeal. In a change from previous older courts buildings in Ireland, the building has facilities to hold up to 100 prisoners in the basement, with separate entrances for each court. Jurors are also based in a separate part of the building with their own court entrances after being empanelled, in order to keep them separate from the public. Victims and victim support organisations also have use of a suite of rooms. 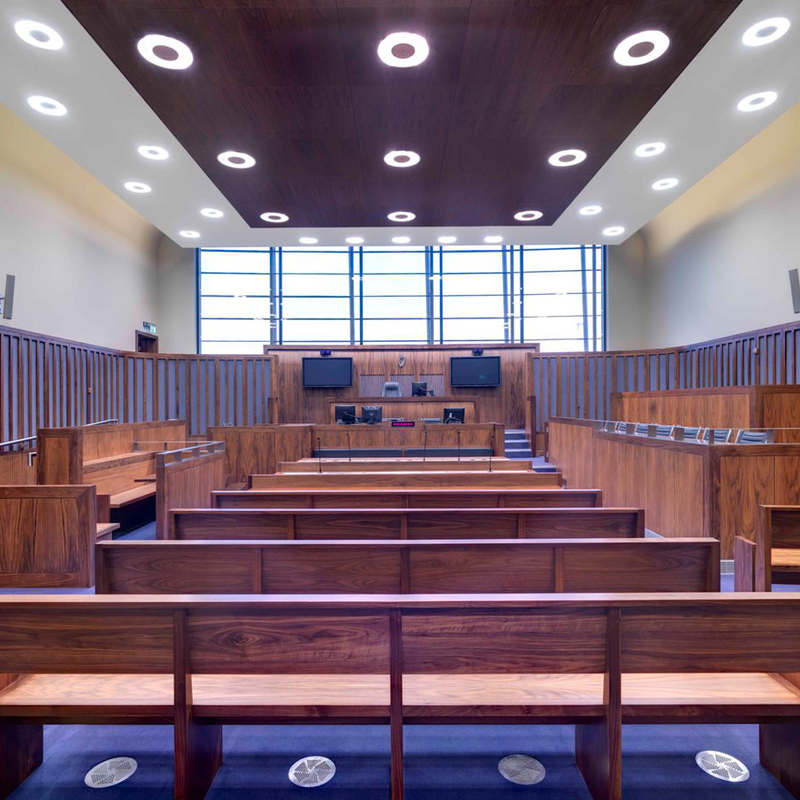 The building contains rooms for 150 barristers as well as offices for Gardaí, the Director of Public Prosecutions, Probation Service, Law Society of Ireland, judges' chambers, press rooms and court administration. In 2017 G4S Facilities Management contracted SystemNet Communications to replace the existing communications system which had become end-of-life. During consultation meetings they outlined the importance of automatic failover to a redundancy cabinet in the event of a problem with the main cabinet. Other important requirements for the new system included hot desk capability and bilingual auto attendant. The Panasonic KX-NSX1000 communications system is suitable for many different types of businesses and industries. 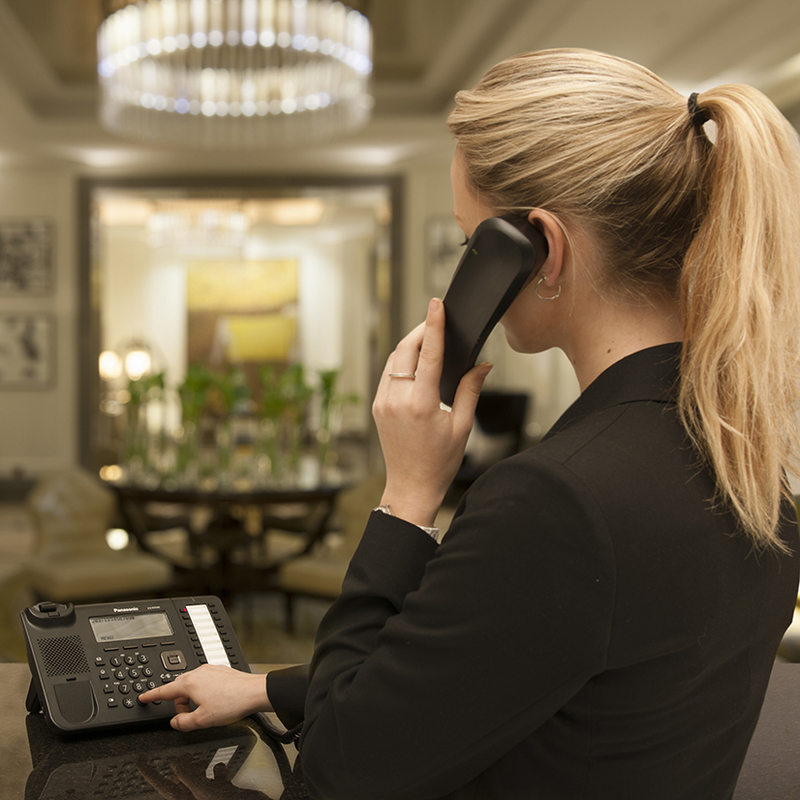 The system is flexible, easy to deploy, compatible with leading soft switch technology and ensures effective communication with staff and customers. With the ability to be built for up to 8,000 users, with call centre solution with voice guidance for customers and a reliable back up system to survive system failures, The NSX1000 is especially fitting for the Courts Service.